I’m so glad you enjoyed The Division Bell Mystery, Margaret. I’ve been hearing very good things about it, and it does sound great. I hope you’ll post a full-on review of it. I’m working on it, Margot! 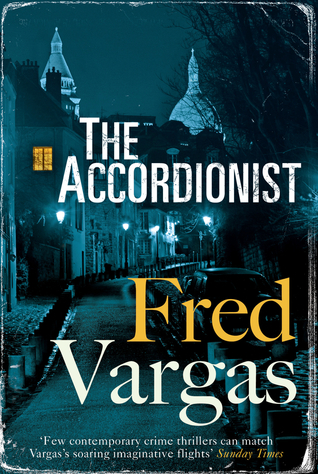 I keep promising myself that I will read Vargas and somehow never get round to it. Do I need to read them in order? I think you do need to read the Three Evangelist series in order, but I’ve been reading her Commissaire Adamsberg books totally out of order which hasn’t been a problem at all. 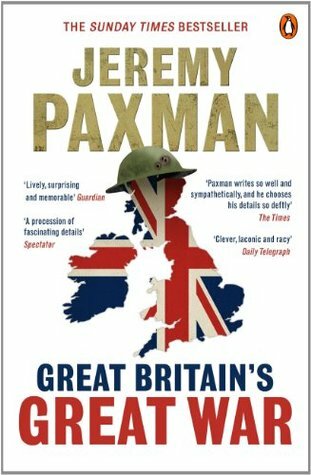 If you enjoy the Jeremy Paxman book, you may enjoying Margaret MacMillan’s input on the Great War. Thanks -I have one of Margaret MacMillan’s books – The War that Ended the Peace waiting to be read – I think there are others too? Yes, that is the one I read for a WWI seminar. She also has a book about the Paris Peace Conference as well. 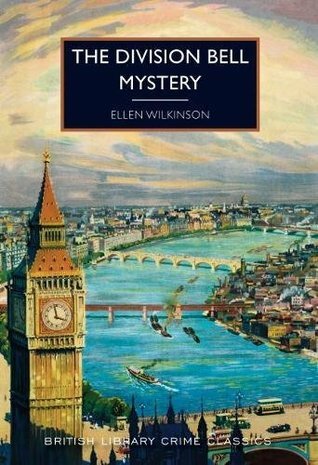 She is the granddaughter of David Lloyd George, so she is a bit partial to the English story, but overall she delivers a good historical frame. What I personally enjoyed about The War that Ended Peace was her intricate details of each of the leading men in the conflict, and how absurd some of their personalities were. Yes, Grace only has a small part, but is an interesting character – I would have liked to know more about her.